Windpushers are so Corrupt, it Will Turn Your Stomach! Liars & Thieves! Falmouth, Massachusetts Ground Zero For Poorly Placed Wind Turbines Using Vestas Wind Turbine Company. The Massachusetts Technology Collaborative, MTC, today known as the Massachusetts Clean Energy Center, MassCEC, bought two massive commercial Vestas V-82 commercial wind turbines to place in residential communities. The trail of corruption starts in 2004 with the Massachusetts state legislature and former Governor Deval Patrick also known as “Sally Reynolds” to wind turbine contractors. The former author of the “Green Communities Act” Massachusetts Speaker of the House Sal DiMasi sits in an undisclosed federal prison serving an eight year sentence for corruption. Vestas wind company had to OK site plans to install any of its wind turbines in the United States. They gave the OK to install two town owned Vestas V-82 commercial 1.65 megawatt wind turbines in Falmouth, Massachusetts. Vestas wind company had merged with a company called NEG Micon and was well aware the V-82 megawatt turbine installed in Falmouth produced 109 decibels of noise over twice the manufacturers written specifications. Vestas admitted the noise level in an August 3, 2010 letter to the Town of Falmouth, Massachusetts. The Town of Falmouth hid the letter from the public until recently. The MassCEC also dropped the warning of two distinct types of noise found in all boiler plate noise studies prior to the Falmouth wind turbine installations. The two types of noise were “regulatory” measured in decibels and “human annoyance” measured in low frequency. The noise tests were corrupt because they omitted warnings that would have alerted residents as they did in other towns prior to Falmouth. If this wasn’t corrupt was is corrupt ? The Massachusetts Clean Energy Center unable to place the wind turbines in other communities extrapolated acoustic noise test results in Falmouth to come in under Massachusetts Department of Environmental Protection laws. As soon as the first turbine started in 2010 in Falmouth the noise complaints started. The corruption started to take the health and property rights of the residents. The MassDEP notified the Town of Falmouth the turbines are out of state noise compliance. The corrupt politicians always knew it would be. Everyone involved in the installations of the Falmouth turbines knew the turbines were too loud. They needed a hook to fish in the local officials. The MassCEC unable to sell the loud turbines anywhere including an auction had to bribe local officials with one million dollars in renewable energy funds. They took the bait and went forward illegally permitting the turbines knowing the special permit requirements would require additional tests and notifications. How do you spell c-o-r-r-u-p-t-i-o-n? Massachusetts officials embarrassed over the corruption over the poor placement of commercial wind turbines in Massachusetts are now going all in on the gamble they took with the health and property rights of its own citizens. More taxpayer money to cover up the corruption ! The MassCEC has provided the Town of Falmouth with another 1.8 million more in renewable energy funds to hire a Boston law firm to outspend the Falmouth victims who lost their health and property rights. The plan now is to take the victims property through Article 2 at Falmouth Special Town Meeting November 10, 2015. The town wants to take up to 200 residential homes or purchase easements from the homes within 3000 feet of the turbines. The article creates the possibility of a 70 million dollar class action litigation of the homes based on an average cost of 350 thousand per home. The Falmouth Select Board has endorsed this article. The Boston attorneys may as well move to Falmouth for the foreseeable future. Another ten years of litigation. The Massachusetts courts have ruled the wind turbines were illegally installed. The town now wants to go back in time and ask Town Meeting Members to change the laws in Article 3 at Falmouth Special Town Meeting November 10, 2015. This article creates a group of second class citizens living around the wind turbines. The Massachusetts constitution does not allow second class citizens. There are many other communities in Massachusetts facing the same issues. 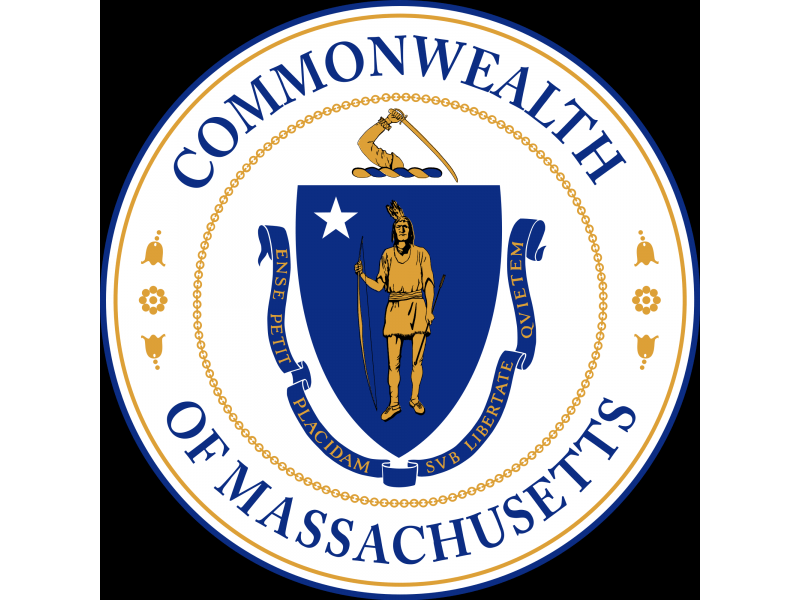 Massachusetts has created a special class of second class citizens in Massachusetts who have had their health and property rights taken with no compensation. It should be noted the news media in Massachusetts has to share the guilt as well. Over the years the main stream media has reproduced state press releases about commercial wind as real stories or what I call “puff” stories. It’s no secret editors of local news papers have retired and gone on the work for the Massachusetts Wind Energy Center. You be good to us and we will be good to you in the old boy network. When Falmouth Wind 1, the first town owned wind turbine began to spin residents around the turbines immediatly began to complain about noise. During the first year the Falmouth Board of Health issued a special wind turbine noise complaint form. Today the Falmouth Board of Heath is in posession of thousands of certified hand or electronically written noise complaints, documents, studies and memos. The certified noise complaints are the number one proof that the turbines were built far too close to residential homes. The written certified noise complaints are documents that show the main complaint of a lack of sleep. Sleep deprivation causes impaired memory and cognitive functioning, decreased short term memory, speech impairment, hallucinations, psychosis, lowered immunity, headaches, high blood pressure, cardiovascular disease, stress, anxiety and depression. Sleep deprivation is the major complaint from the wind turbine victims in Falmouth and other communities with megawatt turbines placed in residential communities. The Falmouth Board of Health recently ignored all the thousands of complaints, documents and studies and only produced one document out of thousands for the Special Permitting process going on today. The omission of all the other documents is corruption. What else do you call the constant omission and deleting of the truth ? fighting wind turbines, Liberal corruption and incompetence., Noise & Infrasound, not financially feasible, Return to sanity!